Leader Letters are monthly letters from the Maintex Leadership team. 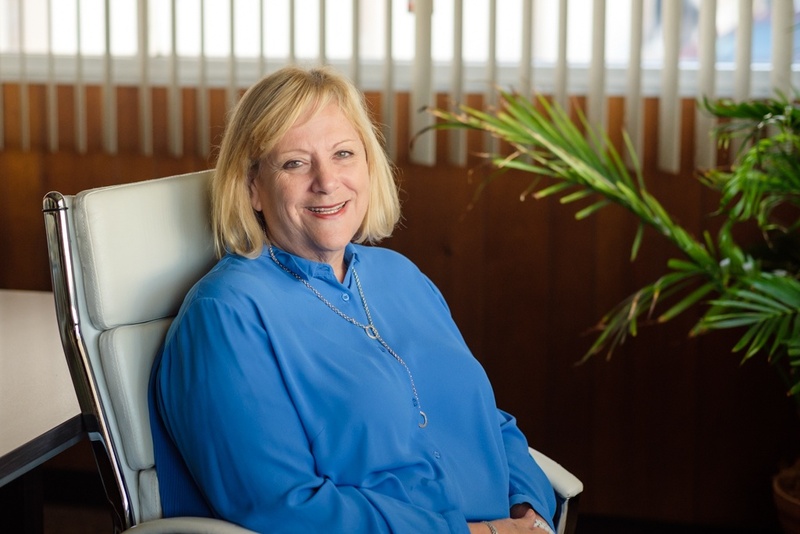 This month, Maintex President Linda Silverman spent some time reflecting on the "Value of Clean" and why the cleaning industry is so important. 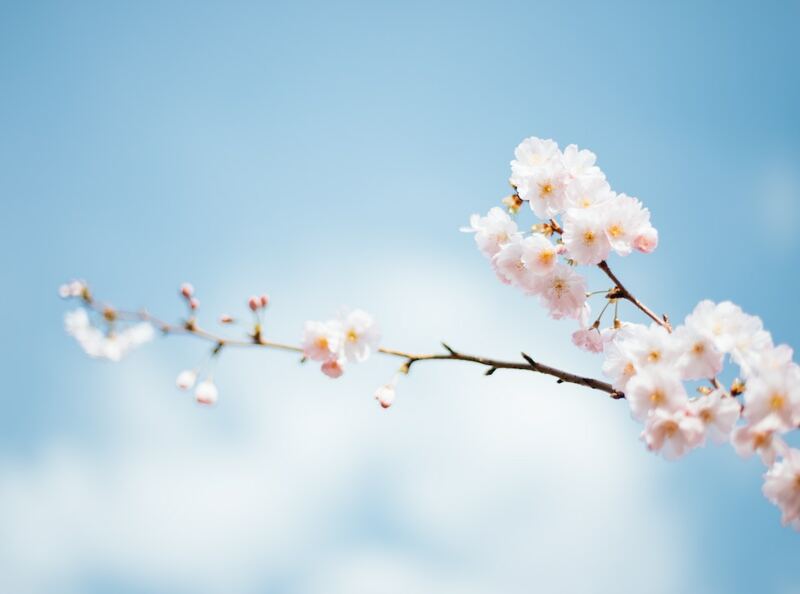 Spring is the season of green - the first eager sprouts of grass, the tiny but determined tree buds, the clover of St. Patrick’s Day - and, increasingly, green cleaning. 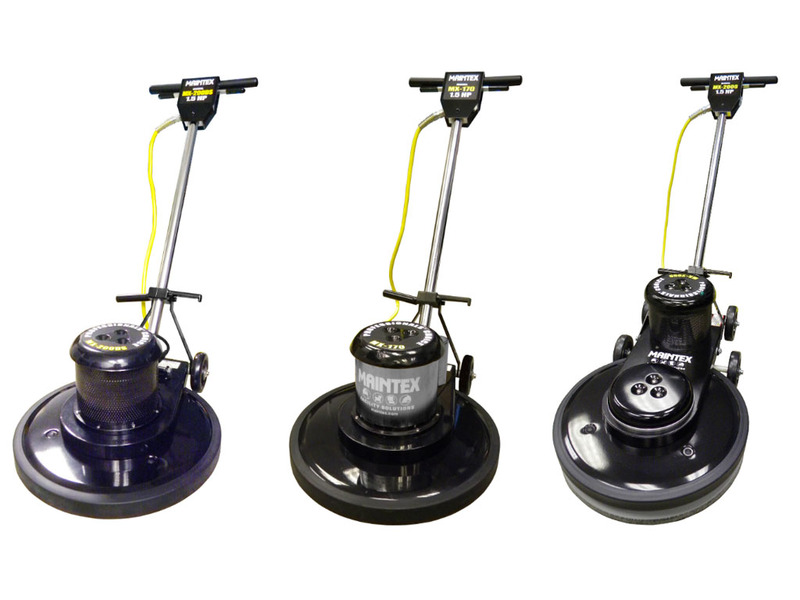 Maintex is excited to announce our new generation of Professionals’ Choice hard floor care machines! 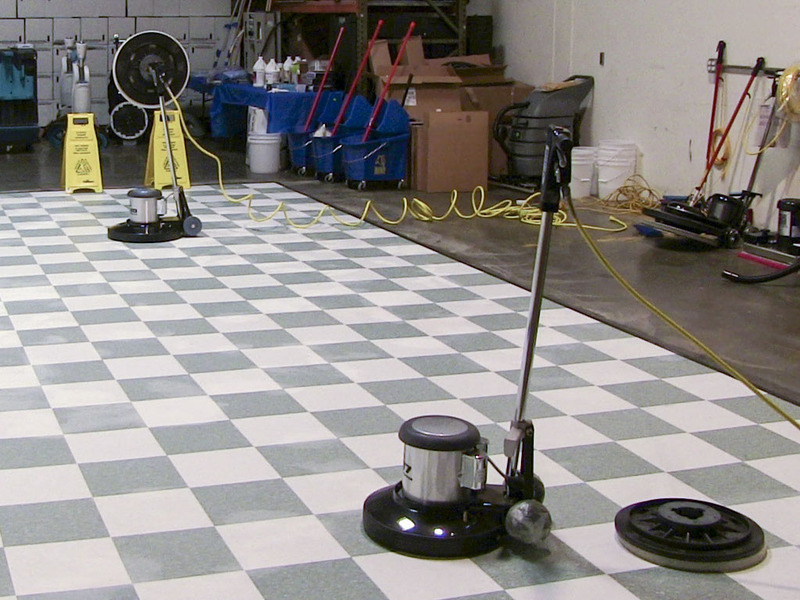 The Professionals’ Choice line of floor care products has a reputation for reliability, durability, and value. Each machine in our line has been carefully redesigned with you in mind. Now every machine has more features and better performance at the same price point.